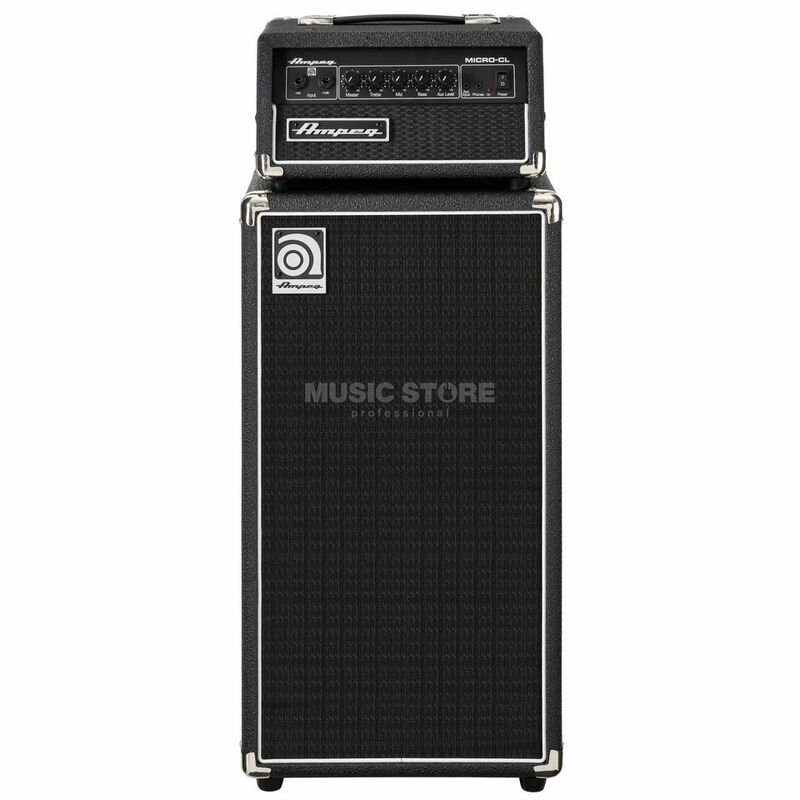 The Ampeg Micro-CL Stack delivers 100 watts of pure Ampeg tone in the form of a highly compact 100 watt solid-state head and 2 x 10" cabinet bass stack. The Ampeg Micro CL Bass Guitar Amp Mini Stack makes a great choice for both beginners who seek great tone out of thier first bass guitars, or seasoned bassists looking to for a practice amp with a difference. The Micro-CL features a Stereo input and headphone out for silent practice, as well an an effects loop and direct out. Sorry that you have some trouble with your product. If you have any questions don´t hesitate to contact us. Great little amp for bedroom practicing, with a big enough sound for rehearsals.